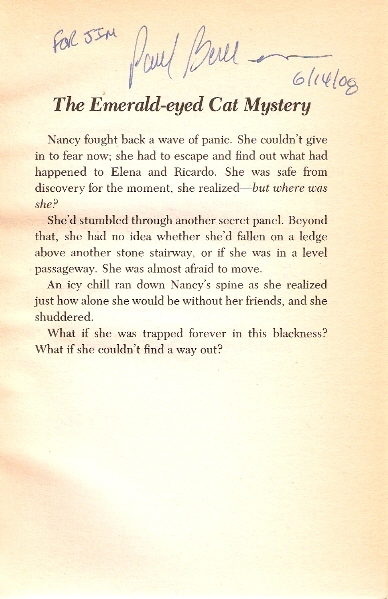 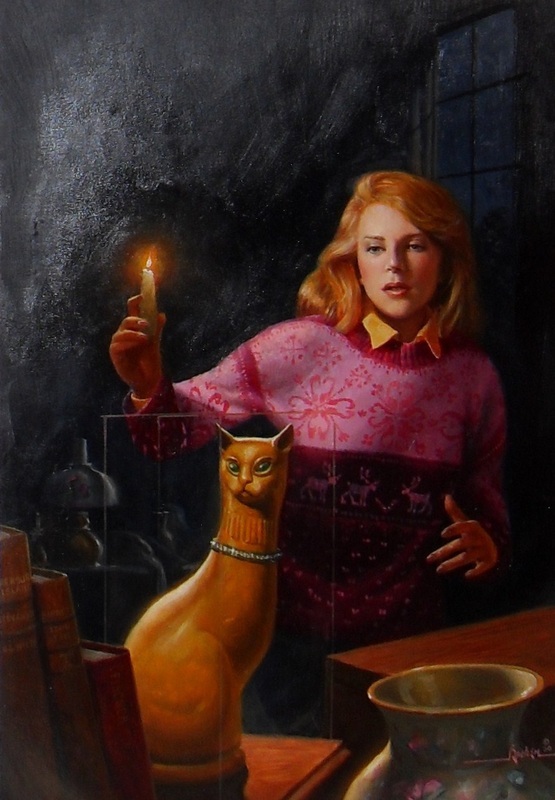 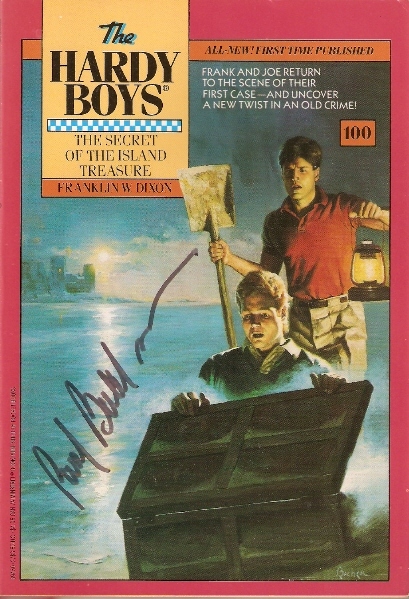 Paul Bachem illustrated approximately 49 The Hardy Boys covers and 1 Nancy Drew cover. 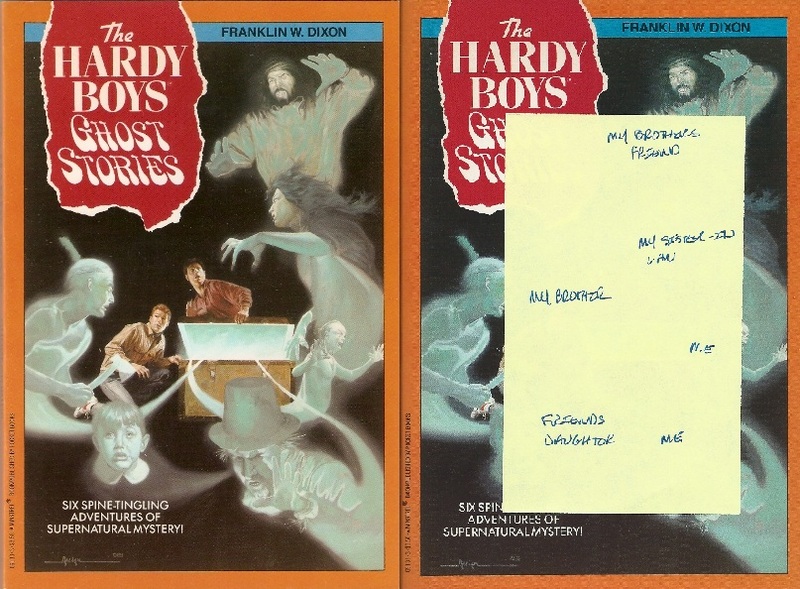 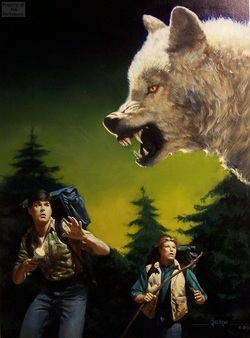 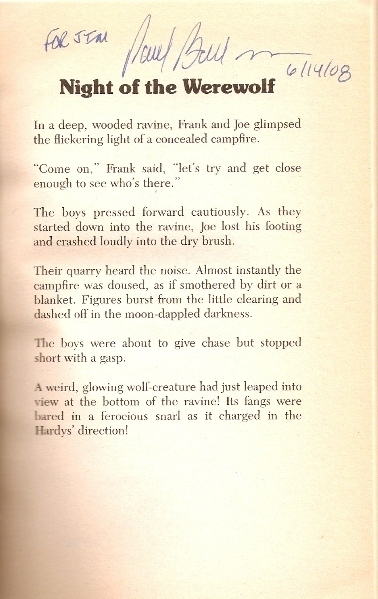 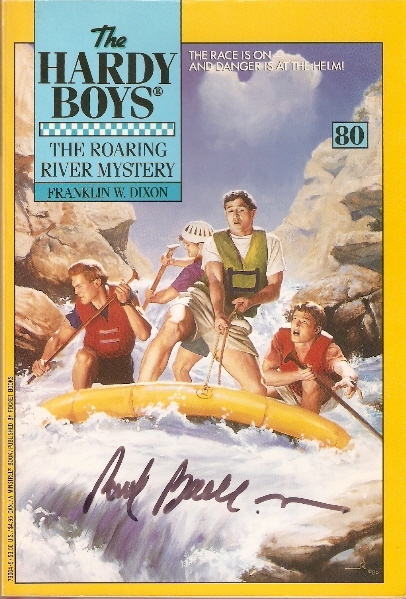 The Hardy Boys (above is Paul with the original cover art for this book). 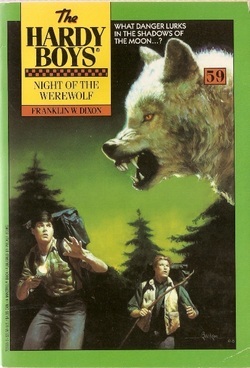 "ghosts" on the book cover.